In the 100th anniversary year of the end of WWI, we remember the sacrifices made by so many for king and country. These sacrifices should never be forgotten and the nation will forever cherish their memory – we will remember them. 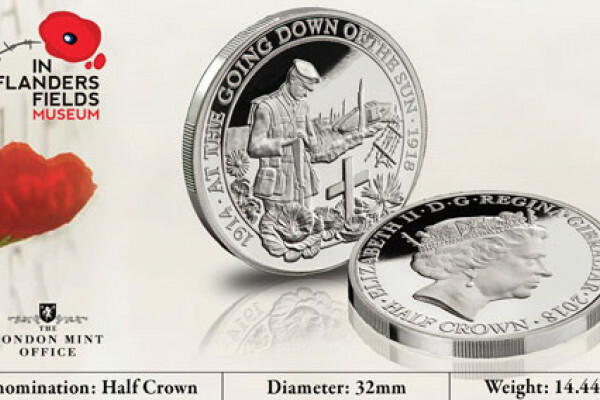 To commemorate such a poignant anniversary, you can now own this coin for FREE plus £2.50 postage – as a gift to you.